I sat down with Paul of Hunters Blend Coffee to dive into what Hunters Blend Coffee was about. I wanted to know how this all started and why this should be the Hunters Choice in coffee, Believe me, this goes beyond just coffee , it goes into other countries and what they do to put back into the outdoors and our habitat! and of course ends with a great hunting story! 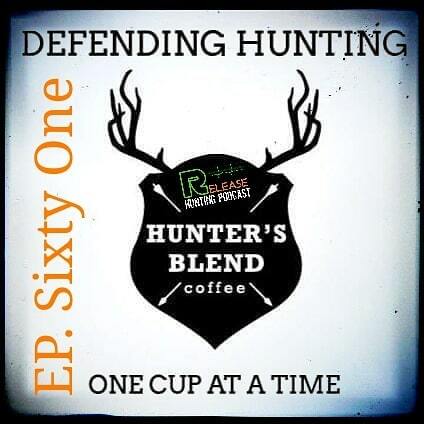 I cant say enough to be apart of the Hunters Blend Coffee Family and what they do for me and my Family.